Pilot Lamp ,22/25, Green, Flat Head, LED 100-220 VAC.. Pilot Lamp ,22/25, Red, Flat Head, LED 12-30 VDC/AC.. 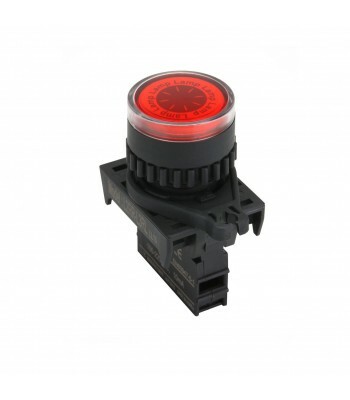 Pilot Lamp ,22/25, Red, Flat Head, LED 100-220 VAC.. Pilot Lamp ,22/25, Green, Flat Head, LED 12-30 VDC/AC.. 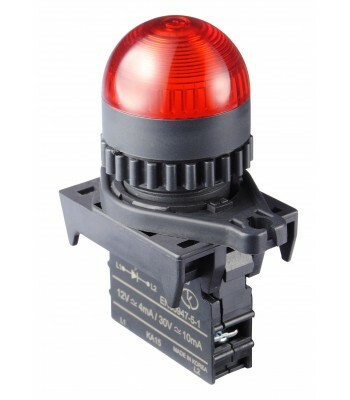 Pilot Lamp ,22/25, Red, Dome Head, LED 12-30 VDC/AC.. Pilot Lamp ,30, Green, Flat Head, LED 100-220 VAC.. 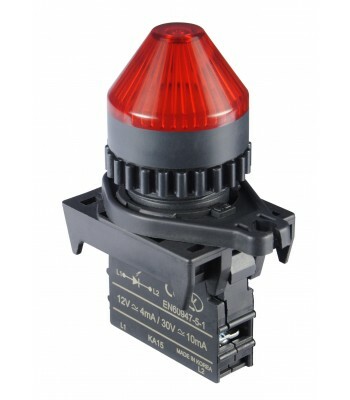 Pilot Lamp ,22/25, Red, Horn Head, LED 12-30 VDC/AC.. Pilot Lamp ,22/25, Green, Dome Head, LED 100-220 VAC.. Pilot Lamp ,22/25, White, Flat Head, LED 100-220 VAC.. Pilot Lamp ,22/25, White, Dome Head, LED 100-220 VAC.. Pilot Lamp ,22/25, Blue, Flat Head, LED 100-220 VAC.. 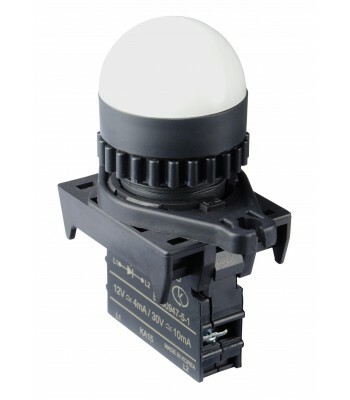 Pilot Lamp ,22/25, White, Dome Head, LED 12-30 VDC/AC.. Pilot Lamp ,30, White, Flat Head, LED 100-220 VAC.. Pilot Lamp ,30, Red, Flat Head, LED 12-30 VDC/AC.. Pilot Lamp ,22/25, Yellow, Flat Head, LED 100-220 VAC.. 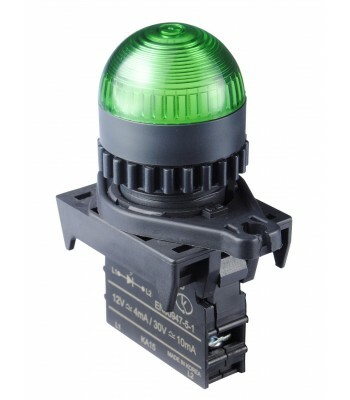 Pilot Lamp ,22/25, Green, Dome Head, LED 12-30 VDC/AC.. 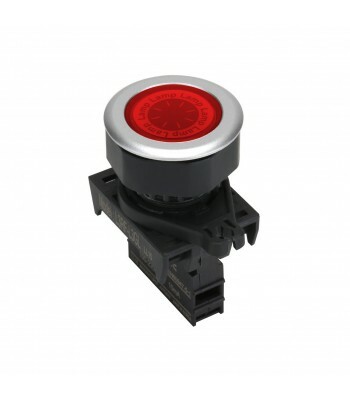 Pilot Lamp ,22/25, Red, Horn Head, LED 100-220 VAC.. Pilot Lamp ,30, Red, Flat Head, LED 100-220 VAC.. 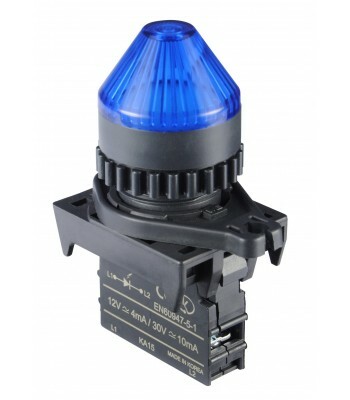 Pilot Lamp ,22/25, Blue, Horn Head, LED 12-30 VDC/AC.. Pilot Lamp ,22/25, Blue, Flat Head, LED 12-30 VDC/AC.. Pilot Lamp ,22/25, Red, Dome Head, LED 100-220 VAC.. Pilot Lamp ,30, Yellow, Flat Head, LED 100-220 VAC.. Pilot Lamp ,22/25, Blue, Dome Head, LED 100-220 VAC.. Pilot Lamp ,22/25, White, Horn Head, LED 100-220 VAC.. 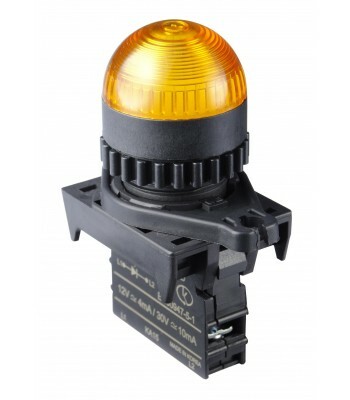 Pilot Lamp ,22/25, Yellow, Dome Head, LED 12-30 VDC/AC.. 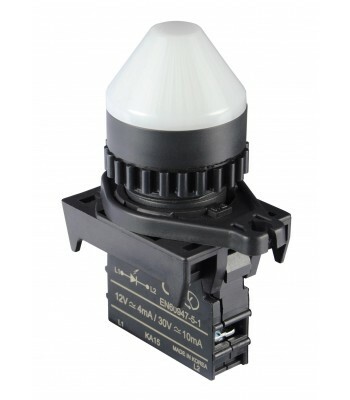 Pilot Lamp ,22/25, White, Horn Head, LED 12-30 VDC/AC.. Pilot Lamp ,22/25, Blue, Dome Head, LED 12-30 VDC/AC.. Pilot Lamp ,22/25, Yellow, Horn Head, LED 12-30 VDC/AC.. Pilot Lamp ,22/25, Yellow, Flat Head, LED 12-30 VDC/AC.. Pilot Lamp ,30, Blue, Flat Head, LED 12-30 VDC/AC.. 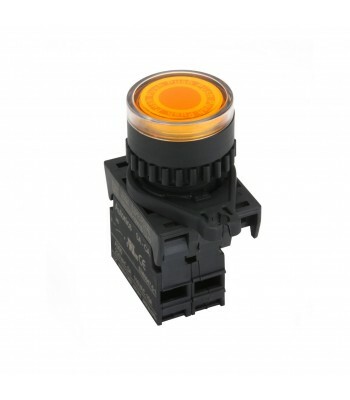 Pilot Lamp ,22/25, Yellow, Dome Head, LED 100-220 VAC.. Pilot Lamp ,30, Green, Flat Head, LED 12-30 VDC/AC.. Pilot Lamp ,30, White, Flat Head, LED 12-30 VDC/AC.. Pilot Lamp ,22/25, Yellow, Horn Head, LED 100-220 VAC.. Pilot Lamp ,22/25, Green, Horn Head, LED 100-220 VAC.. Pilot Lamp ,22/25, Green, Horn Head, LED 12-30 VDC/AC.. Pilot Lamp ,30, Yellow, Flat Head, LED 12-30 VDC/AC.. Pilot Lamp ,22/25, Blue, Horn Head, LED 100-220 VAC.. Pilot Lamp ,30, Blue, Flat Head, LED 100-220 VAC.. 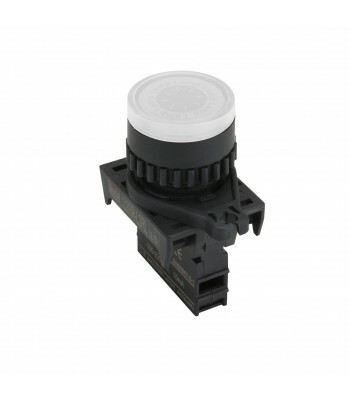 Pilot Lamp ,22/25, White, Flat Head, LED 12-30 VDC/AC..